Winter’s Flame is here! Enter My Contest to WIN prizes! 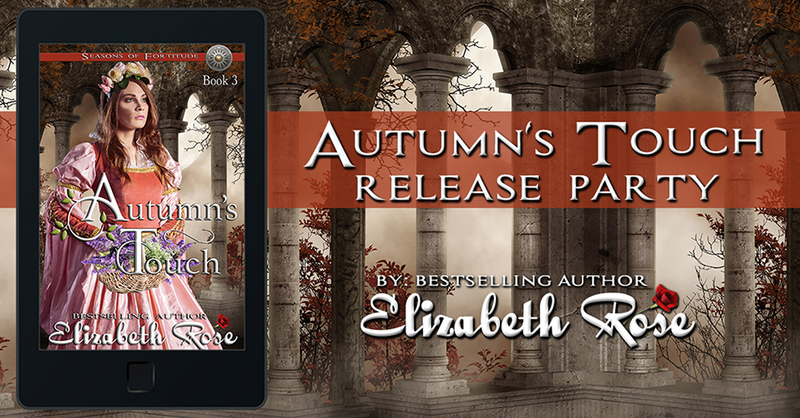 The release day of Winter’s Flame – Book 4 in my Seasons of Fortitude Series is here! You can still pick up your copy for only 99 cents, but the price will be changing soon, so don’t wait. (Entire series can be read for FREE if you are a Kindle Unlimited member.) Also available in paperback and coming to audio soon. See more about the Seasons of Fortitude Series and read excerpts on my website. Lady Winter is a noblewoman skilled in the art of forging a sword. She helps out the old blacksmith and is mistaken by Lord Martin de Grey as the blacksmith’s daughter. Collecting on a debt, Martin wants his sword made of Damascus steel that he’s commissioned the blacksmith to make. When he doesn’t have it, Martin takes him as well as WInter along with him back to his castle on the border, not knowing Winter’s true identity. 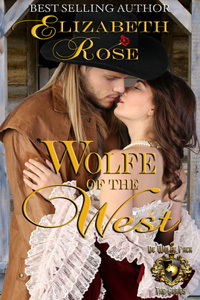 She doesn’t tell him, because it would mean trouble for the blacksmith. She also is the one who will forge the sword in secret since the blacksmith is going blind. 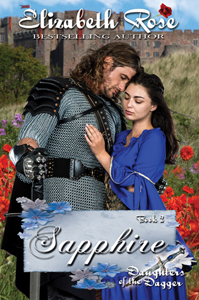 When secrets are revealed, tempers will flare as well as the passion Winter and Martin have shared that is hotter than the fires of the forge. There has been a lot of requests for the last three books in my Tangled Tales Series. Good news! You will see the series completed by the beginning of 2018. 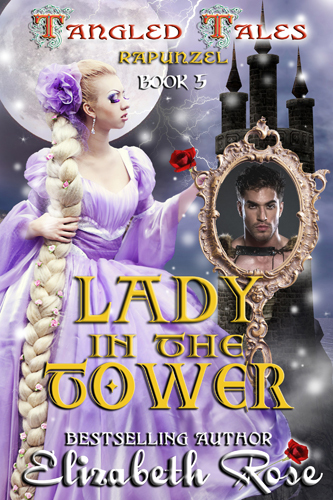 Right now you can preorder Lady in the Tower (Rapunzel) Book 5 of the Tangled Tales for only 99 cents. 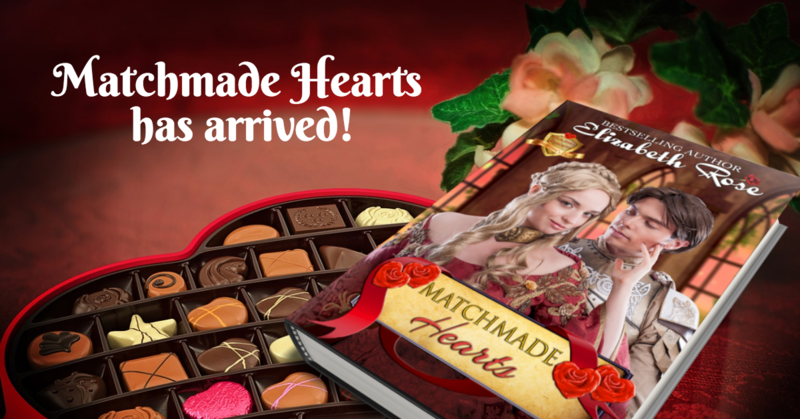 Watch for the last two books, A Perfect Fit (Cinderella) and Heart of Ice (Snow Queen) coming this winter. 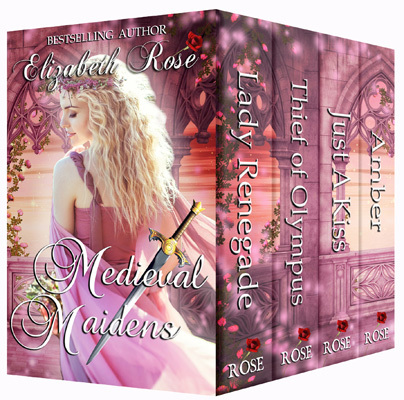 If you like boxed sets, I have two for you that are only 99 cents or free on KU. 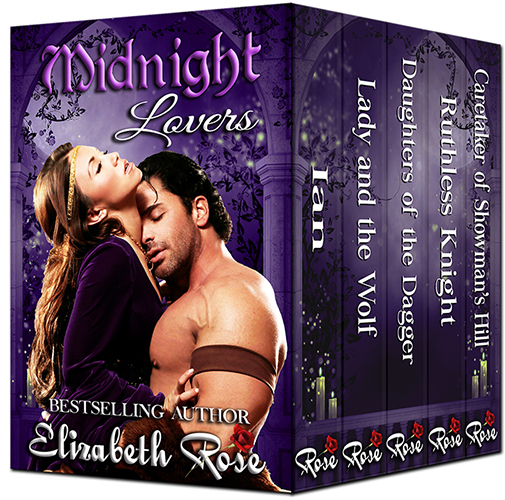 Midnight Lovers is a collection of my books from some of my series. 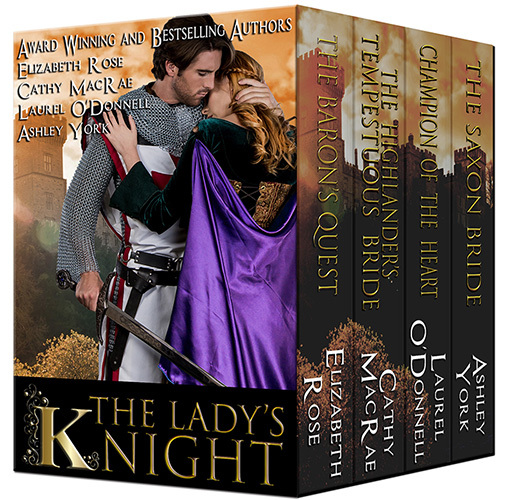 And The Lady’s Knight is a collection of books from bestselling, award-winning authors, Laurel O’Donnell, Cathy MacRae, Ashley York, and of course, me! These are limited time offers, so be sure to pick up your copy today. Be sure to stop by my facebook party to join in the celebration on Friday night, Nov. 10th. I will be doing a live, interactive video and so will most of my guest authors. There will be games, free books, and lots of giveaways. Hope to see you there! I invite you to subscribe to my newsletter, or join my Reader’s Group. You can follow me at Twitter, Facebook, BookBub, Pinterest or Goodreads by clicking on the following icons. And now for my giveaway! 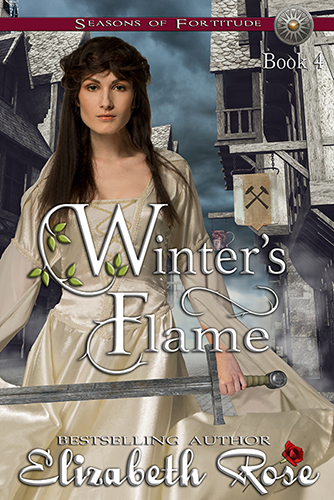 You can win a $25 amazon giftcard, a signed paperback of Winter’s Flame, or one of five audiobooks that can be chosen from my audiobook library. 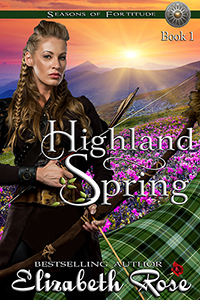 Don’t forget to pick up Highland Spring – Book 1, and Summer’s Reign – Book 2 of the series as well. Now you can also preorder Winter’s Flame – Book 4 of the series which will be released on Nov. 9th. 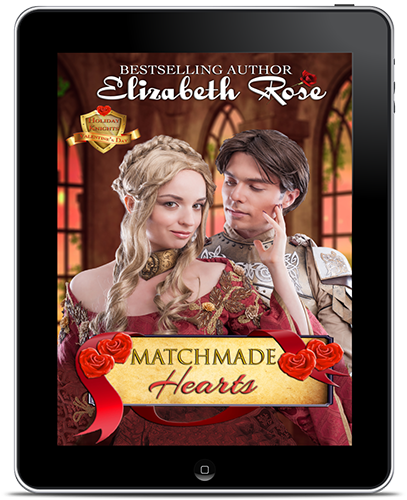 As part of this special celebration, I am having a contest where you have a chance to win a $10 amazon gift card, a signed copy of Ruthless Knight – Book 2 of my Legendary Bastards of the Crown Series, or any one of my audiobooks. Enter through the rafflecopter below. The winner of my last contest of a $10 amazon gift card is Lori Dykes. 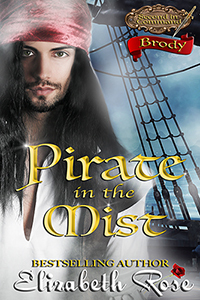 Pirate in the Mist: Brody, is now available on preorder for only 99 cents. This is Book 1 of my Second in Command Series, featuring the secondary character, Brody from my Legendary Bastards of the Crown Series. This book was first seen in the Mists and Moonrise Collection, but has been revised and extended with a surprise epilogue as well. Release date is Oct. 5th. I also have a free book for you from Sep 6-10. 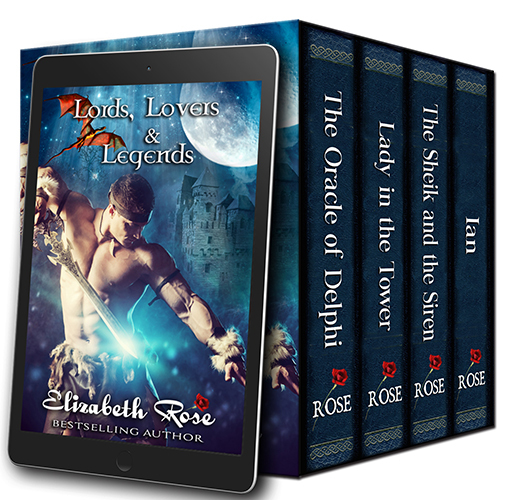 It is The Sheik and the Siren – Book 4 of my Elemental Series. An Elemental of the water and the son of a sheik are brought together on a dangerous quest. 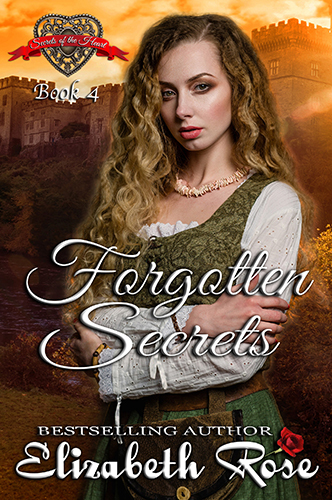 Will love conquer all their dark secrets of the past? 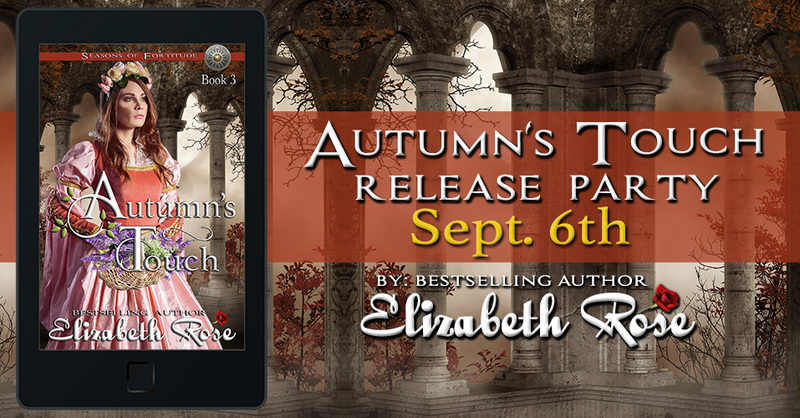 Please be sure to stop by my facebook party tonight to help me celebrate Autumn’s Touch. Join 8 bestselling authors who will be by guests. We’ll have games, giveaways, free books and lots of prizes. Click the following party photo to learn more. 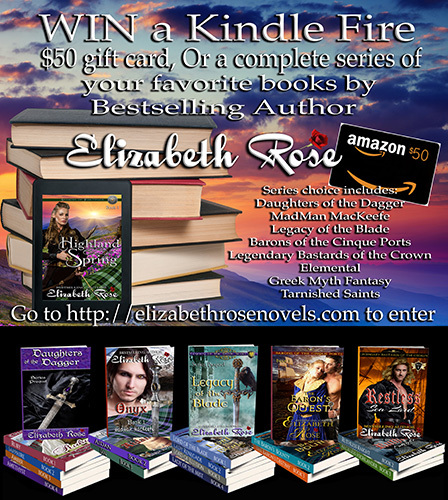 And don’t forget to enter the contest through the rafflecopter on my site. Good luck! I have fresh, new covers on my Tarnished Saints Series and am so excited about it, I’d like to offer you Saving Simon – Book 5 for FREE from Aug. 21 – Aug. 25. Simon is one of my favorite Taylor brothers, because he is my sailor. When I wrote the book, I spent the summer on the docks, learning to sail. In this book, Simon and Piper also go to an orchard to pick peaches – something I used to do growing up. Of course, Piper is a city girl and not used to what Simon has in store for her. Here is a recipe I love to make on the grill each year with fresh peaches. If you haven’t tried it – it is to die for. Pippa’s Grilled Peaches and Ice Cream. Now for some exciting news: Soon, all of the books of the Tarnished Saints Series will be on multiple venues, not just amazon. (See individual pages for covers and venues.) The change is coming about slowly, but will be complete by fall. I plan to have a relaunch party for the series this winter! 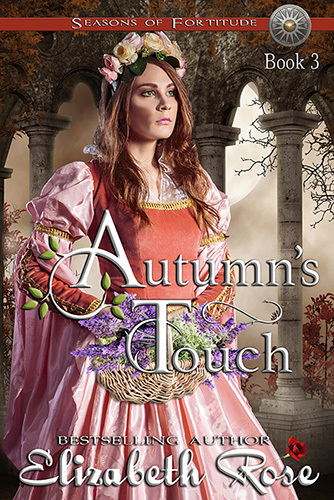 My upcoming release, Autumn’s Touch – Book 3 of my Seasons of Fortitude Series will be here soon. You can preorder it for only 99 cents for a limited time. 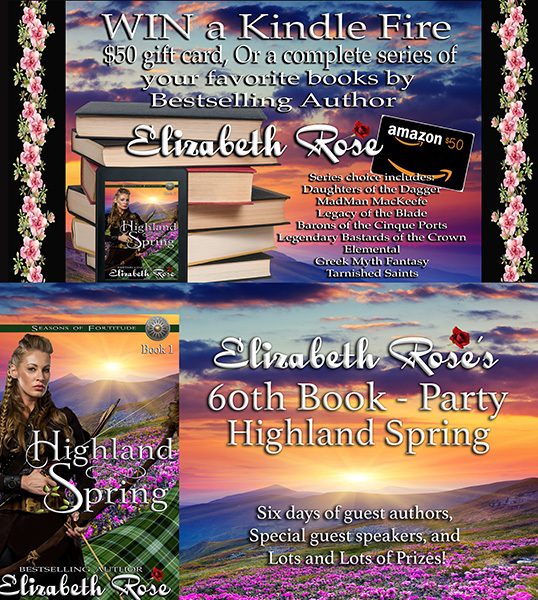 Come help me celebrate on Sept. 6th at my facebook party. I have guest authors, games, free books, prizes, and a good time you won’t want to miss. I, as well as some of my other guest authors will also be conversing with our readers via LIVE videos. Click on the photo to read more about the party. I have more exciting news and changes that I will tell you about in the next post. 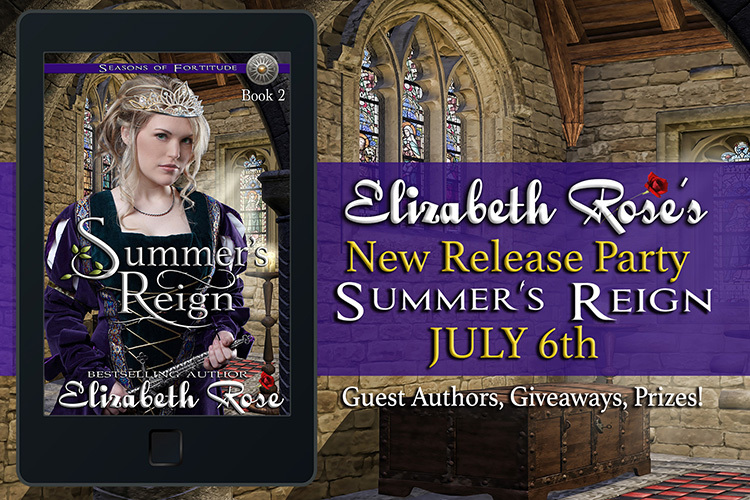 Release Day for Summer’s Reign/Free Book and More! Today is the release day for Summer’s Reign – Book 2, of my Seasons of Fortitude Series. 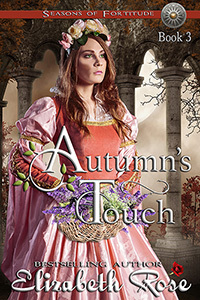 Lady Summer is a widow who has been granted permission from the king to choose her next husband. Sir Warren Mowbray is the nephew of her deceased husband, and feels he has been cheated out of his inheritance. Now he is protector and advisor to Lady Summer, but his advice is nothing she wants to hear. 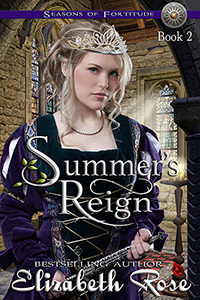 As a special gift during this celebration, I’ve decided to offer one of Summer’s brothers’ books for FREE to start you on the series leading into Seasons of Fortitude, which is called the Legendary Bastards of the Crown Series, in case you’ve yet to read it. 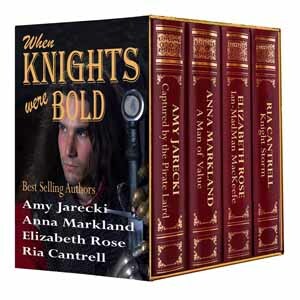 So pick up your copy of Ruthless Knight – Book 2 (Rook’s story) for FREE through the 9th. All the books in this series are also available as audiobooks. Watch for all the Seasons of Fortitude Series to be in audiobook form soon! Tonight, July 6th, is also my facebook party for my new release and I invite all of you to come help me celebrate. I have 8 guest authors scheduled. We will all be having giveaways, and there will be games and prizes. Don’t miss it. Invite your friends. Just click on the photo to find out more. 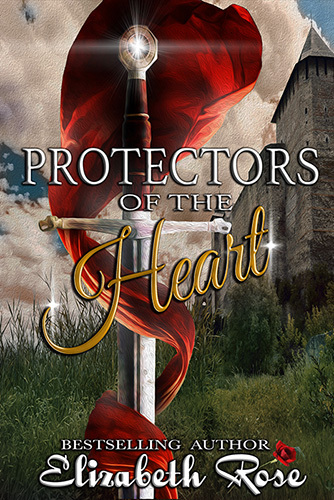 I also put together a special limited time collection of four of my novels, called Protectors of the Heart. These are stories about border lords, raiders and knights. 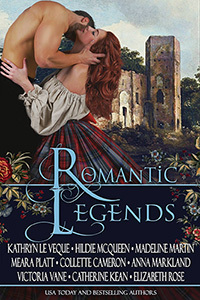 These men might start out rough around the edges, but four strong women end up turning them into protectors of more than just lands and castles. Click the photo to order for 99 cents. 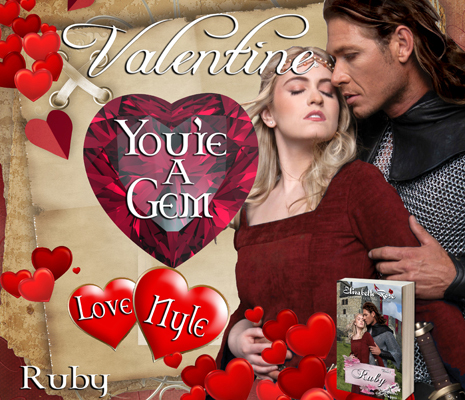 (KU reads free) The books in this collection are: Amethyst, The Dragon and the DreamWalker, Beast Lord and Ruthless Knight. Since so many readers have been emailing me asking questions about my books, I decided it would be fun to have a Reader’s Group. 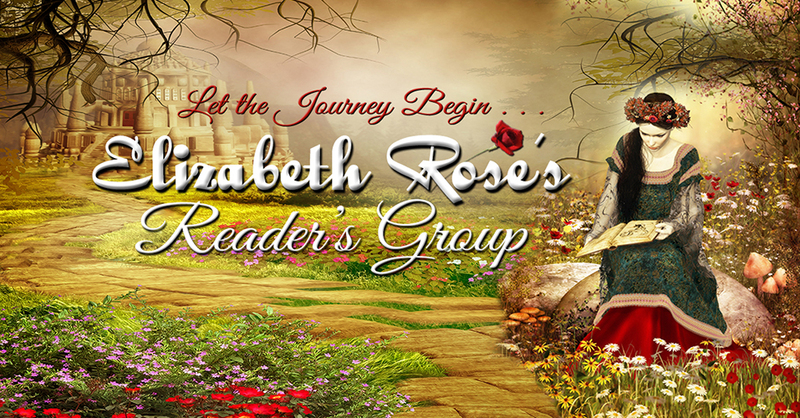 So now you can belong to my reader’s group where I will talk more in depth about my heroes, heroines, and secondary characters from my 62 books. You can ask questions, and be part of this interactive group. I will also be showing videos, and talking about research from my books, as I find it all fascinating and would love to share what I’ve learned with you. I will be having contests and prizes special for just the group. 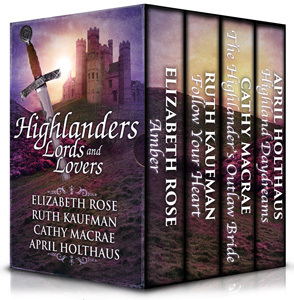 Right now there is a contest to win a signed copy of Ruthless Knight. (Ends on Sunday.) Click the photo to join or find out more. Thank you all for your support, kind words about my books, and especially for all the wonderful reviews you’ve left for me. I appreciate it. Now raise a glass along with me and help me celebrate my new – and longest book yet – Summer’s Reign. The time has come! 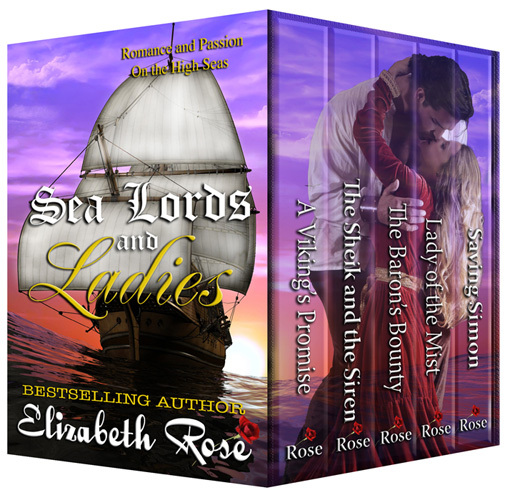 My new book, Restless Sea Lord – Book 1 of my Legendary Bastards of the Crown Series is now available for preorder. The release date is Oct. 3rd. I’m offering a special preorder price of only $2.99, but the price will change to $3.99 shortly after release date, so be sure to get your copy now. Rowen the Restless is one of the triplets sired by King Edward III. But twins and triplets were feared back then, and thought to be spawns of the devil and cursed. So the king orders them killed, but someone wants them alive and fakes their deaths. Now the boys are grown and know their past story and out for revenge on their king. 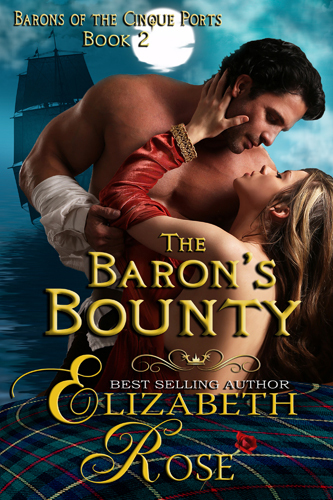 And when Lady Cordelia, a widow from Whitehaven gets in the way of a raid, she ends up being taken captive aboard Rowen’s pirate ship. Watch for Rook the Ruthless – Book 2, and Reed the Reckless – Book 3, coming soon. 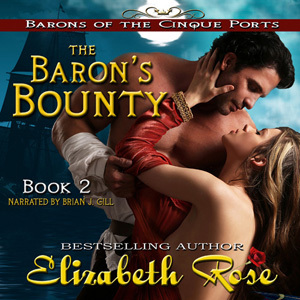 The long awaited audiobook of The Baron’s Bounty – Book 2 is now available, narrated by the wonderful Brian J. Gill. 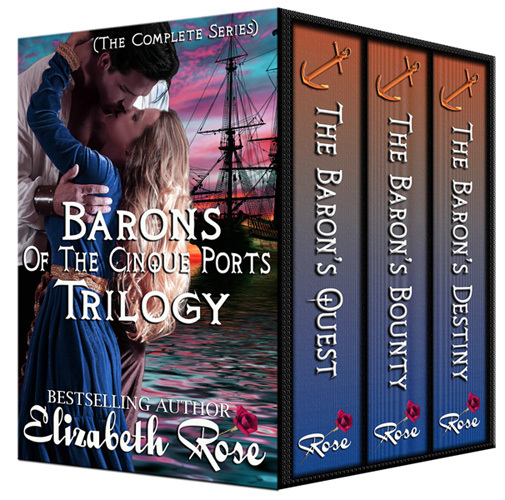 I hope to have The Baron’s Destiny – Book 3 in audiobook form by Christmas. 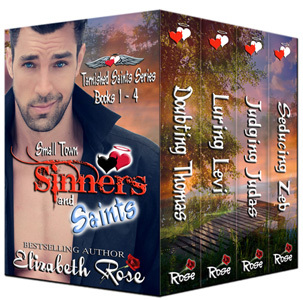 As an end of the summer special, from now until Sept. 5th, you can pick up Saving Simon – Book 5 of my 12 book Tarnished Saints Series for FREE! Simon is my sailor and you’ll experience life on a lake and sail boat racing as well. And remember, the entire series is available to read for free if you are Kindle Unlimited members. 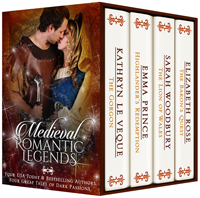 I’m also giving away one boxed set each of Medieval Maidens and Sea Lords and Ladies, and a few audiobook copies of The Baron’s Bounty. The contest ends on the 5th and you need to leave a comment at Butterfly’s Booknerdia Blog in order for a chance to win! Have a safe and enjoyable end to your summer! And now available for pre-order is the last book of this series – Taming Thad – Book 12. Thad Taylor is the youngest of the Taylor Twelve, and has his hands full when he makes a promise to a dying man and ends up marrying the man’s daughter – who he didn’t know was blind. Twenty years ago, the idea of the Tarnished Saints Series was born. 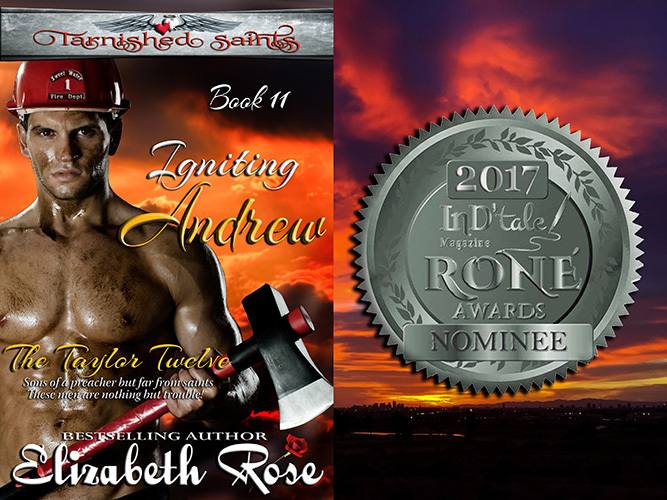 I had just started writing romance at the time and thought to myself – wouldn’t it be a great idea to have a series about twelve brothers – sons of a preacher – named after the 12 apostles – but they’re trouble with a capital T. Hence, the tagline was formed: The Taylor Twelve. Sons of a preacher but far from saints, these men are nothing but trouble! Thank you all for your patience through the years as I finished the series. This series is very close to my heart since it is based on some of my own life experiences. The setting is fictional – but real to me, as it is where I grew up visiting my grandparents on the lake. I see this series as books of memories of instances in my own life – added to new ones to make it a humorous, dramatic, and exciting series. These Taylor boys will make you laugh and make you cry, and before you know it, you’ll start believing that they are real. I feel like I know each and every one of them personally, and I wonder if you can guess which one or two are my favorites. 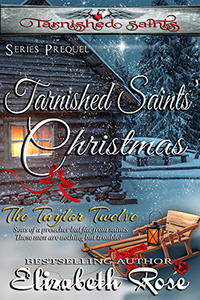 Start your journey with the Taylor men with the Tarnished Saints’ Christmas – the series prequel that I’m offering free through Sat. May 14th. Please join me at my facebook release party for Andrew on Wed. May 11th, from 5-9 pm Central time. I have a slew of guest authors and there will be games, giveaways and prizes, so you won’t want to miss it. I also have a new book trailer for my Tarnished Saints and I hope you will enjoy it.